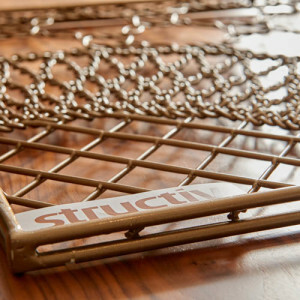 Structiv – New uses of proven materials in design, architecture and business promotion. 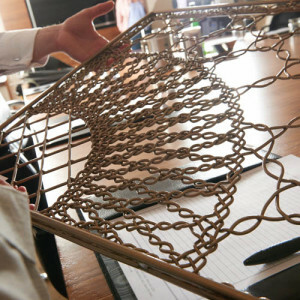 New uses of proven materials in design, architecture and business promotion. 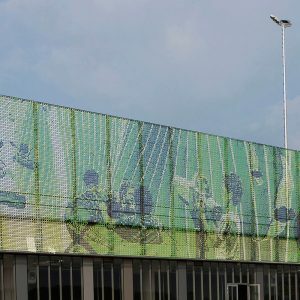 Dedots, creating unique transparent images that deliver your vision and brand. 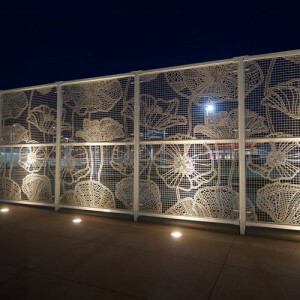 Lace Fence, engaging branding and design with hand woven steel. 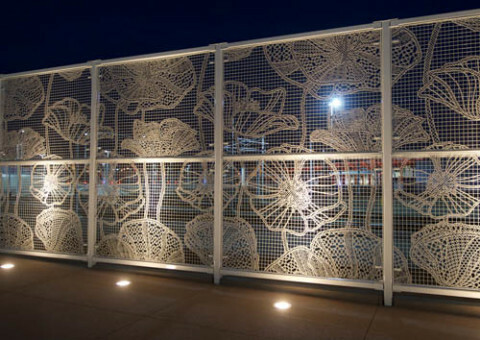 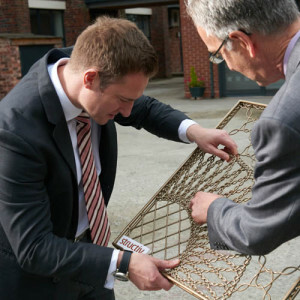 Lace Fence, Dedots , pioneered by Redfort Architectural Fabrics from Demakersvan, is an evolutionary technology which puts your drawings , design and images into and onto the fabric of chain-link and welded mesh fence . 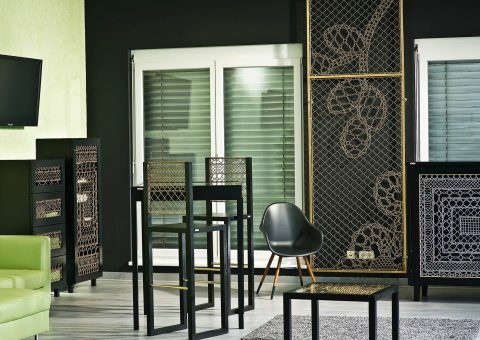 The result, attractive and innovative exterior design with high end interior design; brought to life with unique image creating visuals , designer fences and unique designer furniture. 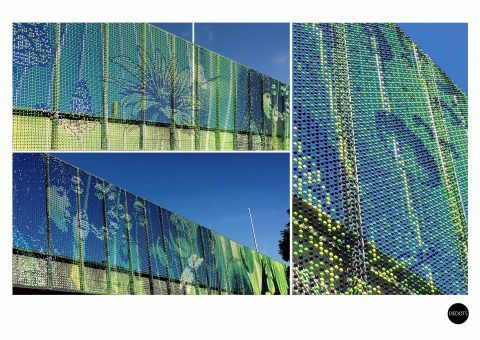 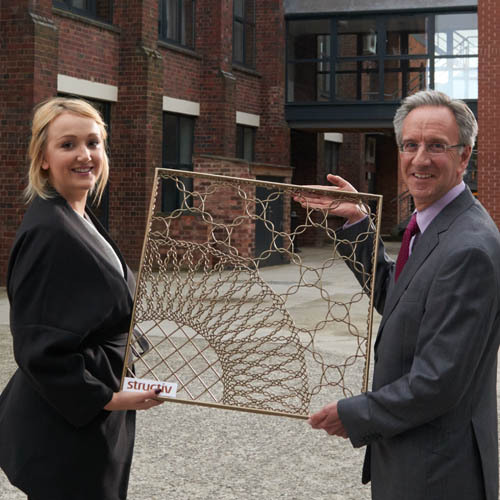 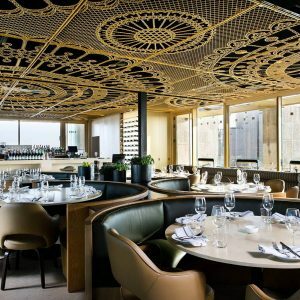 Lace Fence and Dedots are available to UK markets exclusively from Structiv, providing opportunities for designers and architects to engage branding and design, using chain-link art, in the fabric of buildings and other structures. 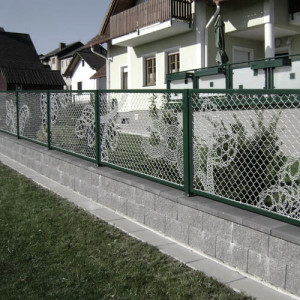 Lace Fence and Dedots combines excellent longevity with transferability. 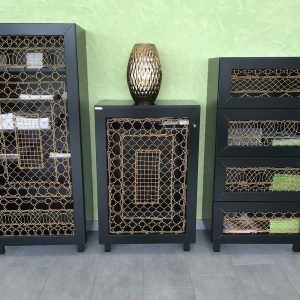 View our complete range of artistic creations and ornate furniture.